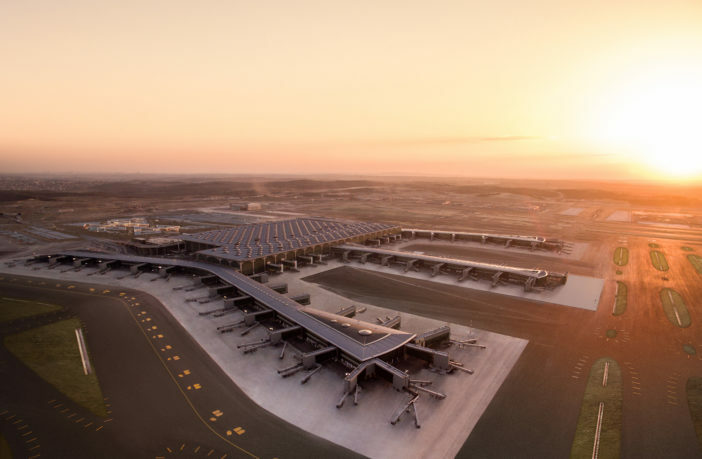 Turkish airport operator IGA plans to hire more than 16,000 members of staff during the first wave of recruitment for the newly opened Istanbul Airport. Plans include 2,700 hires in operations, 3,522 in security and 2,000 in duty free and retail. Ground handling firms Havas and Çelebi will hire 1,178 and 2,000 workers respectively, with a further 2,532 hires in cleaning, valet and parking services; 1,300 in the food court; and around 1,000 in other retail areas. Turkish Airlines will also provide further employment in accordance with the expansion strategy of the airport. Among IGA’s 1,085 team members currently working in operations, 155 are blue collar, 930 are white collar, 70% are male, 30% are female and the average age is 32. IGA plans to carefully monitor its employment strategy to ensure high levels of diversity and equality moving forward. 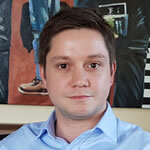 “We have a young and dynamic team,” added Samsunlu. “Considering the averages, we have set ourselves a goal to further increase the number of female employees in the upcoming period. Our goal is to hire young talents who will shape the world aviation sector. 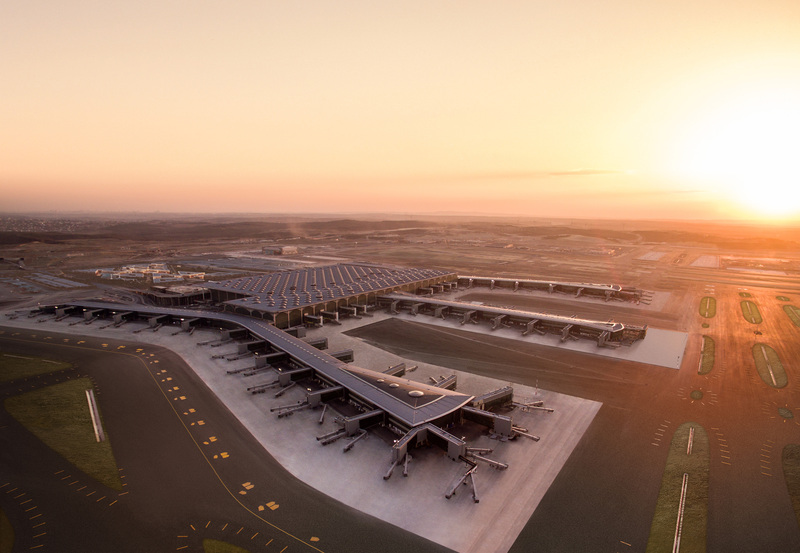 An economic impact survey commissioned by IGA in 2016 found that, by 2025, Istanbul Airport would be responsible for creating 225,000 jobs, either directly or indirectly, contributing an additional household income of US$4.4bn. It would also make a contribution to the Turkish economy equal to 4.9% of the national income in 2025. For more about the exciting developments happening at Istanbul Airport, catch the panel discussion ‘Istanbul Airport – the new mega-hub from masterplan to operations‘ with the airport’s CEO, COO and some of the architects working on the project. The Passenger Terminal Conference takes place during Passenger Terminal Expo, on March 26, 27 and 28, 2019, in London.